Satya Sai Baba’s Puttaparthi Prasanthi Nilayam Ashram was the residence of the notable spiritual leader and teacher late Sathya Sai Baba in Ananthpur district of Andhra Pradesh, India. Satya Sai Baba was born in 23 November 1926 and lived till 24 April 2011. Satya Sai Baba at Puttaparthi Prasanthi Nilayam Ashram. Satya Sai Baba did many miracles to became popular with masses. Producing Vibhthi (holy ash for Hindus), watches, necklace, rings, etc, were some of the materialistic miracles he used to do occasionally, other than healing miraculously, among many other miracles. Puttaparthi is also home to many educational institutions,hospitals, etc. which are run by the International Sai Organization. This organization has established many hospitals and clinics which caters to the poor, by giving free treatment including free heart surgery. The Satya Sai International Organization also runs schools and drinking water projects among some of its other social activities. On 20 October 1940, Satya Sai Baba, who was previously known by name Sathyanarayana Raju, proclaimed himself as the reincarnation of the famous spiritual teacher late Sai Baba of Shirdi. Current ashram at Puttaparthi was constructed in the year 1950. An old mandir was built previously in 1944. How Do I Go to Satya Sai Baba’s Puttaparthi Prasanthi Nilayam Ashram? Satya Sai Baba’s Puttaparthi Prasanthi Nilayam Ashram is well connected by roads to all parts of the country. Chennai is at 375 kilometers and Hyderabad at 440 kilometers from Puttaparthi. There are bus services connecting most major cities of nearby states of Andhra Pradesh, Karnataka, Tamil Nadu,etc. There is a railway station at Puttaparthi at 8 kilometers distance from the ashram of Satya Sai Baba on the Bangalore – Guntakal route. There is a small airport at Puttaparthi which is connected to nearby metro cities. Nagarjunakonda Buddhist Island is in the Nalgonda District of Andhra Pradesh state in India at a distance of 150 kilometers from the capital city, Hyderabad. Nagarjunakonda Island was formed when the Nagarjuna Sagar Dam was constructed. The Nagarjunakondahills got submerged in dam waters. Known as Sri Parvata, Nagarjunakonda Island is one of richest Buddhist sites in India. The island contains a Buddhist museum where the submerged archaeological sites remains were dug up and transferred. Some other monuments were transferred to the near by mainland. The excavations shows that the area was the center for Buddhist learning in ancient India. Dalai Lama, the 14th Dalai lama, currently heads Buddhists. 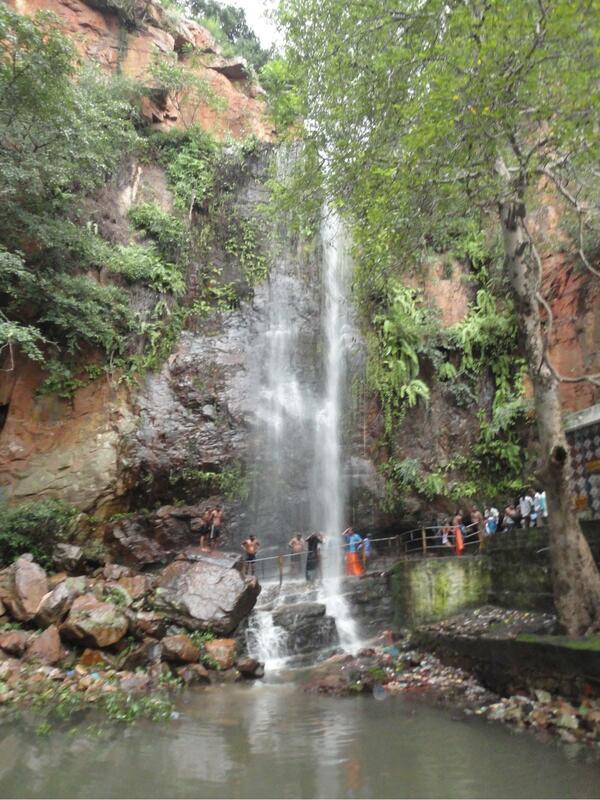 Nagarjunakonda is named after the Buddhist scholar Acharya Nagarjuna who lived in the 2nd century. How to go to Nagarjunakonda Buddhist Island? Macherla is the nearest railway station at around 30 kilometers distance. There are ferry services to the island from the main land. 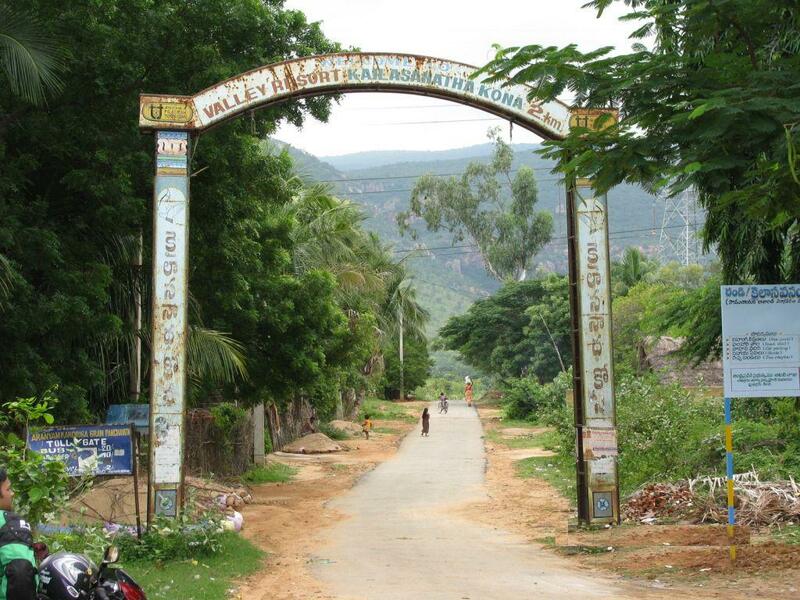 Nagarjunakonda Buddhist Island Town is well connected to Hyderabad by state highway. Hyderabad International airport at 150 kilometers is the nearest airport to Nagarjunakonda island.